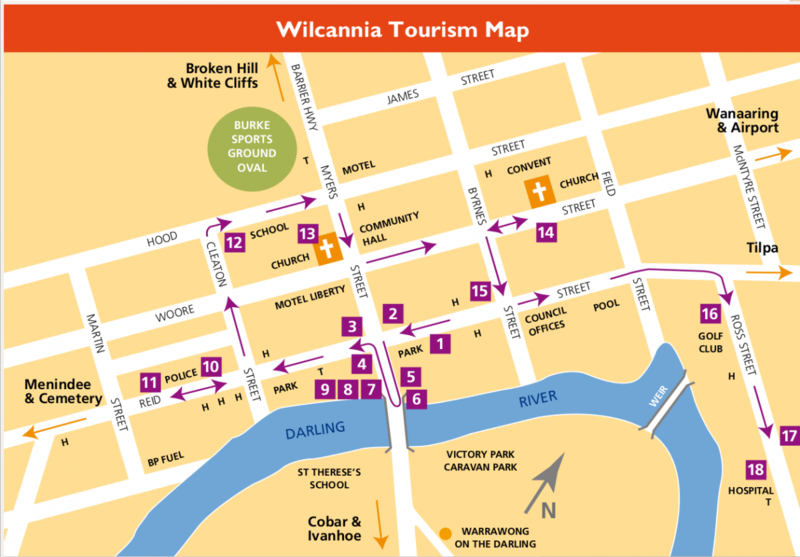 The Wilcannia Community Tourism Association is proud to present this year’s Field and Fun Day to celebrate the 150 year milestone of Wilcannia being gazetted as a town in June 1866. Our Field Day is being held on Sunday the 12th. of the June long weekend. Vice Admiral Ian Knox, retired Admiral of the Australian Navy. Terry Collins, retired Deputy Commissioner, NSW Police Force. John Leggett, retired Major General, Australian Infantry Forces. These 3 gentlemen were born and started their schooling in Wilcannia. The weekend will take the form of an afternoon of memorabilia and “catch up” at the Golf Club on the Saturday afternoon followed by a supper dance on the Saturday night featuring the Dennis and Sandy Crombie band, ex-Wilcannia. 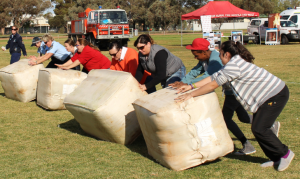 Sunday will be our usual style Field Day, which features The Wilcannia Gift foot race over 3 Kms. Wool Bale Rolling championships, Sheep Dog demonstrations and Shearing demonstrations throughout the day. Annual Photo Competition, open to all. A variety of Trade stands, food stalls etc. And an added extra this year, a Tug-a war between the 2 local football teams, Boomerangs and Warriors. The fun starts at 10 AM and presentation of prizes will conclude the day at 4 PM.Richard will have the Golf Club restaurant open Sunday night for everybody’s convenience. Photo Competition: 3 categories – People, Landscapes, Animals. Each category, 1st Prize: $50; 2nd Prize $30; 3rd Prize: $20. 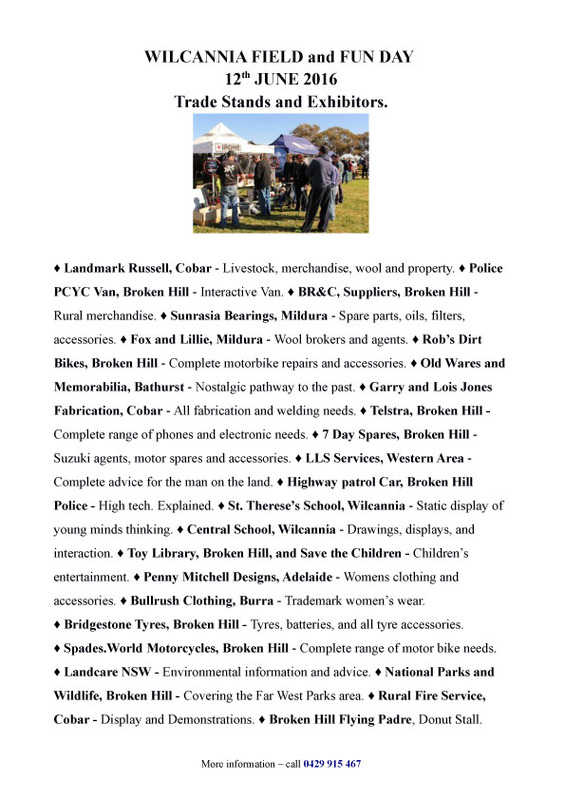 Trade Displays, Baking Competition, Horses, Rural Fire Services Fire Demo, Jumping Castle and Slide.